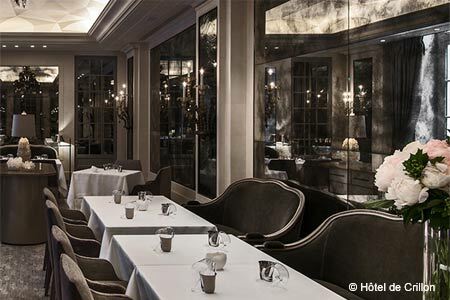 Following four years of refurbishment, Hôtel de Crillon is now endowed with a new fine dining spot, L’Ecrin. Chef Christopher Hache now helms the kitchens of the hotel. In a chic and modern setting that only seats 28 people, patrons enjoy elaborate dishes like langoustine carpaccio, pan-seared foie gras, button mushroom crumble and cream and calf sweetbread. L’Ecrin, Hôtel de Crillon 10, place de la Concorde, 75008 Paris, +33 (0)1 44 71 15 30. News Bytes Check back soon for more news. Chef Shuffle Check back soon for more news. Take your taste buds on a walk down memory lane! Check out our exclusive closed restaurant database for Paris to virtually visit your favorite dining spots from the past. Le Pavillon, R.I.P. Dune, the informal French bistro with chef Evan Leichtling at the helm, has shuttered. 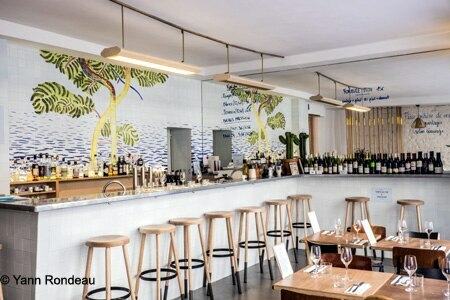 Dune, 20, rue Keller, Paris 75011, 01 43 57 83 15. Check out our compilation of culinary events in your area.